Under CDL is specializing bodies for Class 3, 4, 5, & 6 trucks. 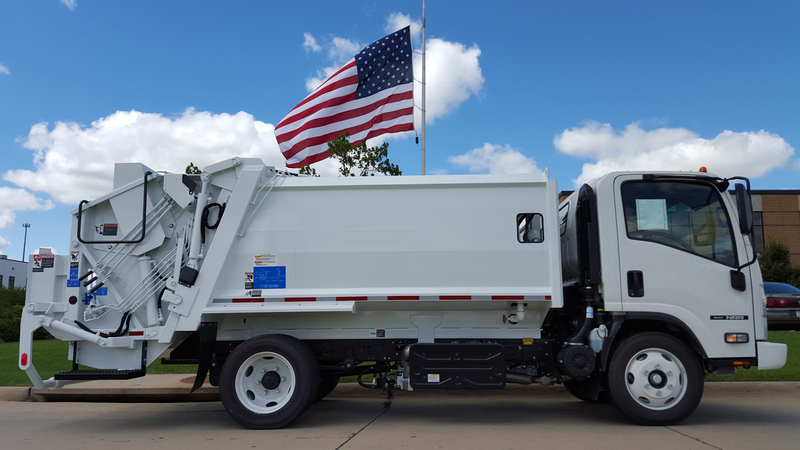 Light Commercial all Medium Duty Models / 10,000lb GVWR – 26,000 GVWR Either Conventional or Cab Over. Also known as the COE Cab Over Engine design, has a vertical front and a cab that sits above or forward of the front axle and engine. Available in Class 3-6 in Under CDL, this styling offers a tilt forward roomy cab giving an easily accessible engine compartment. In addition the driver visibility is improved, as is the turning radius. 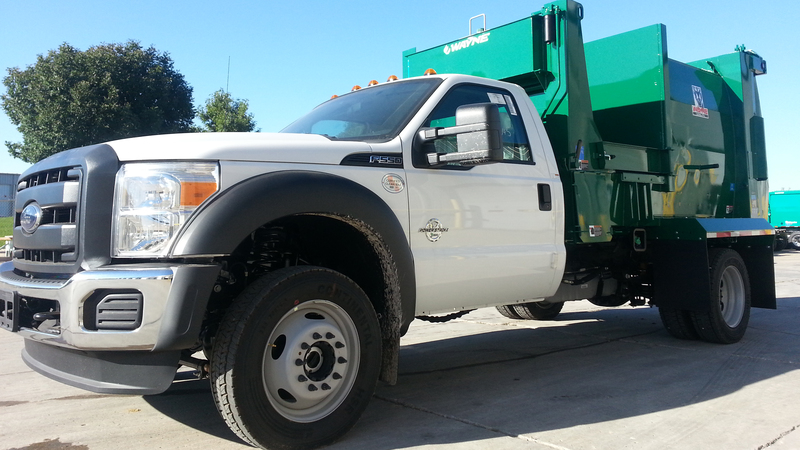 These trucks are highly customizable and efficient, with both Gas and Diesel offerings. The Cab-Over truck is the most maneuverable choice between the two offerings. The most common truck light to medium duty truck with the driver seated behind the engine. In classes 3, 4, & 5 from 10,001 to 19,500lbs, you can choose from many pickup truck style trucks with a wide variety of options including 4×4, and fuel efficient Gas or Diesel Engines. In class 6 ( Medium Duty ) from 19,501 GVWR to 26,000lbs, the offerings are still highly customizable but are a larger truck platform. The design is similar to a larger class 7 & 8 model. Overall the Conventional Cab Chassis is a trusted, proven, and maintenance friendly design. Let us know by clicking the button to the right.